In a series of intriguing discourses and answers to a variety of life-relevant questions, “In the Presence of the Master” offers glimpses of Sadhguru’s profound wisdom. 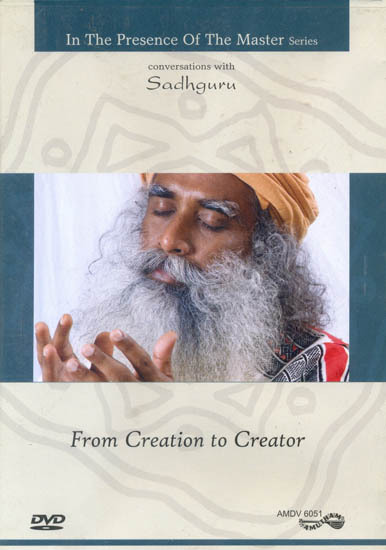 In this volume, From Creation to Creator, Sadhguru shares his deep wisdom and understanding about core questions of humanity. Effortlessly tackling challenging subjects like creation, creator, spirituality, life and death, he unravels the very mysteries of existence.